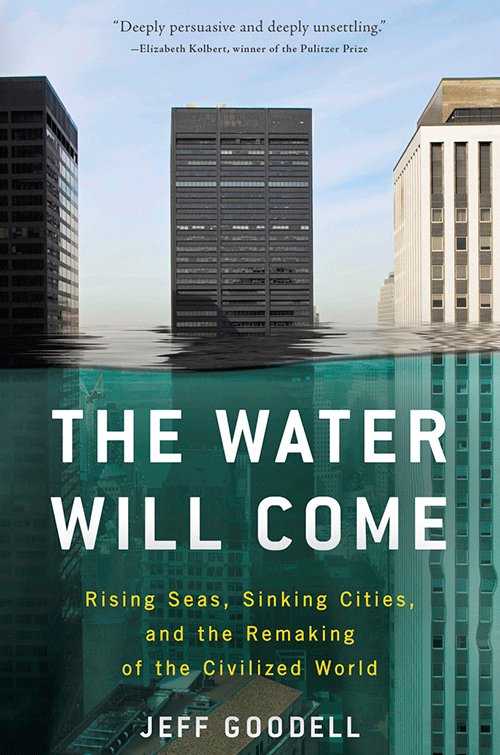 Jeff Goodell’s most recent book, The Water Will Come: Rising Seas, Sinking Cities, and the Remaking of the Civilized World, was a New York Times critics’ top book of 2017. 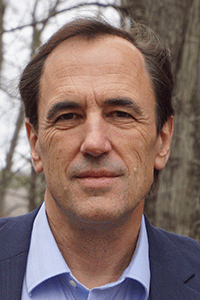 He is a contributing editor at Rolling Stone and the author of five previous books, including How to Cool the Planet: Geoengineering and the Audacious Quest to Fix Earth’s Climate, and Sunnyvale, a memoir about growing up in Silicon Valley, which was a New York Times Notable Book of the Year. Across the globe, scientists and civilians alike are noticing rapidly rising sea levels and higher and higher tides pushing more water directly into the places we live, from our most vibrant, historic cities to our last remaining traditional coastal villages. With each crack in the great ice sheets of the Arctic and Antarctica, and each tick upwards of Earth’s thermometer, we are moving closer to the brink of broad disaster. By century’s end, hundreds of millions of people will be retreating from the world’s shores as our coasts become inundated and our landscapes transformed. From island nations to the world’s major cities, coastal regions will disappear. Engineering projects to hold back the water are bold and may buy some time. Yet despite international efforts and tireless research, there is no permanent solution that will protect us in the end from the drowning of the world as we know it.The Water Will Come is the definitive account of the coming water, why and how this will happen, and what it will all mean.